One of the most misunderstood and contentious areas of homoeopathic practice today. What influence, if any does a miasm have on a living organism? Is a miasm a spiritual or physical dyscrasia? Are there more miasms than the 3 that Hahnemann described? 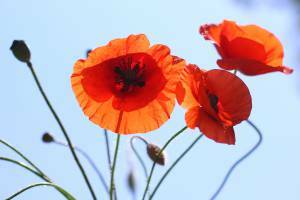 Does modern medicine accept the miasm theory? What effect, if any does a miasm have on case taking? Is it possible to detect a miasm? Can a miasm be cured? What medicines, if any are specifically used to treat miasms? Can a miasm cure itself? Do we need to take miasms into account at all? Are nosodes specifically for miasms? It is interesting to note than in research over the years regarding miasms, that the Swedenborg school led by Hering and Kent have developed a religious and philosophical viewpoint regarding miasms, that it is diametrically opposed to Hahnemanns comments. This needs to be explored in detail by each individual practitioner as it fundamentally changes understanding of the practice of homoeopathy. The IHM has collated all the information as presented by Hahnemann for his hypothesis, and will discuss with the students each step leading to the conclusion reached by him, and then compare it to modern medical knowledge of disease and progression, and see if there is validity in the theory. The IHM advance practitioner course is based on the experimentation and verified results of utilising the law of similars via the methodology of practice as defined by Samuel Hahnemann. We have lots of enquiries regarding the course materials and structure, so have compiled this short information sheet to help. Most are on the computer program. We will supply PDFs of materials that need to be studied. Organon of Medicine: various editions. Various writings of other authors. What can be treated by homoeopathy. What cannot. How to determine the difference between personality and disease. What is a prescribing symptom. What is the ‘only true picture of the disease’. What is the protocol for making a prescription. Treatment of more than one disease. How to study the Materia Medica. How to match a disease expression with the Materia Medica. When to repeat a dose. When to wait on a dose. When to change a medicine. Boenninghausens analysis of Hahnemann’s method of ascertaining the correct remedy for treatment of the patient via the synthetic approach of the therapeutic pocket book. Help with your own cases. Destroying myths in homoeopathy by facts. 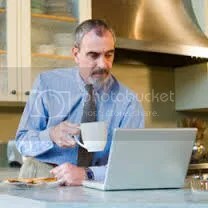 We would estimate about 5-10 hours a week in home study. We will have tutors on call via email. We also will have regular conference calls, audio and sharing the tutors computer screen. Our objective is to produce a practitioner that has a deeper knowledge of the accurate methodology required to be a successful prescriber. Someone that has confidence in him or herself and someone that has trust in the procedure. Organon de la Medicina: En sus diversas ediciones. 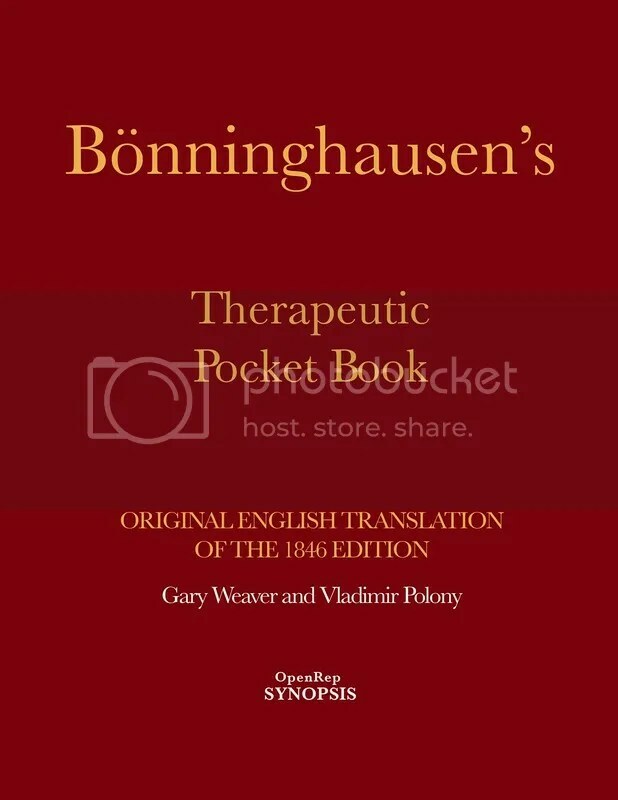 Therapeutic Pocket Book de Boenninghausen. Diversos escritos de otros autores. Diversos libros de texto médicos. -Base racional de la medicina homeopática. -Qué puede ser tratado con homeopatía y qué no. -Cómo determinar la diferencia entre personalidad y enfermedad. -Que es un síntoma de prescripción. -Cuál es la “única imagen verdadera de enfermedad”. -Cuál es el protocolo para hacer una prescripción. -Los miasmas. Su verdadera comprensión. -Tratamiento de más de una enfermedad. -Cómo hacer coincidir la expresión de una enfermedad con la Materia Médica. -Uso de la escala 50 milésimal. -Cómo preparar y administrar un medicamento. -Cuando esperar en una dosis. 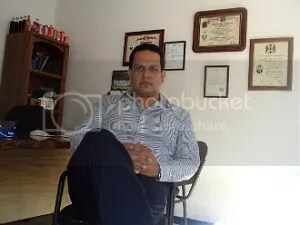 -Análisis de Boenninghausen del método de Hahnemann para encontrar el remedio correcto para el tratamiento del paciente mediante el enfoque sintético del Therapeutic Pocket Book. -Explicaciones y significados de cada rúbrica. -Ayuda con tus propios casos. -Destrucción de los mitos en la homeopatía a través de los hechos. Estamos estimando alrededor de 5-10 horas de estudio en casa. 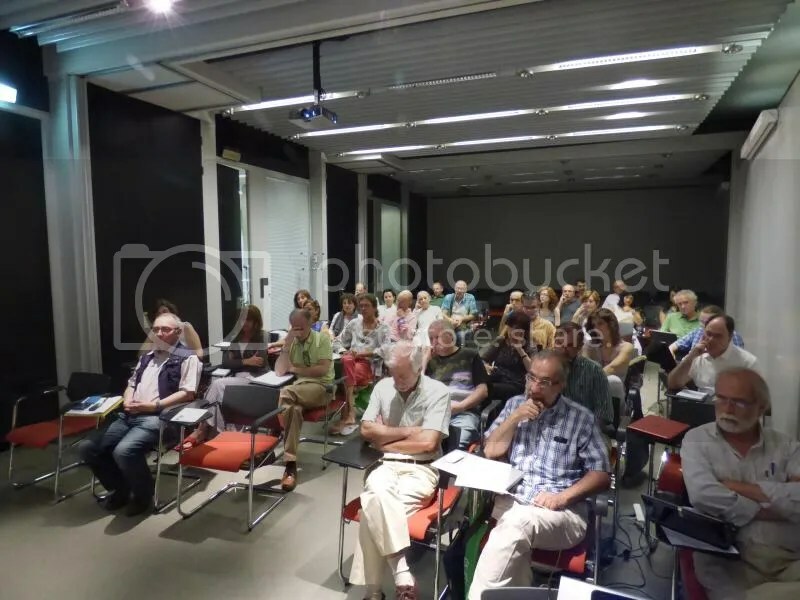 Ellos también estarán disponibles regularmente para dar conferencias audiovisuales en línea y para discusiones teórico prácticas. Nuestro objetivo es la formación de profesionales con conocimiento profundo de la metodología exacta requerida para ser un prescriptor exitoso, es decir, personas que confíen en sí mismos y el procedimiento que siguen. I was asked this question at a seminar I gave several years ago. This is a question that frequently puzzles us at the IHM. Because it is easy. True, a lot of hard work is needed to get expertise, and then to improve expertise. To read, re-read, and analyze materia medica. To read and discuss cases. 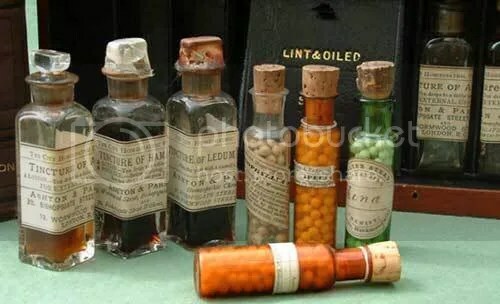 To comb the Organon and Hahnemann’s other writings for better understanding of the underpinning of homoeopathy – essential for prescription and case-management; for case-taking clues; for accurate work with remedies. 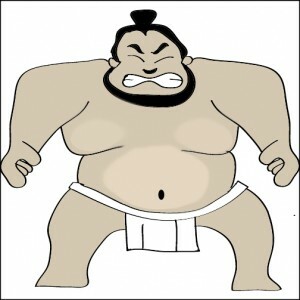 It’s not always easy to get rid of our preconceptions regarding remedies, to learn to be able to prescribe Pulsatilla on prescribing symptoms whether the patient is a sumo wrestler or a petite, sweet blonde. It’s not always easy to focus on absolute, presenting symptoms when our learned “knowledge” is giving us all kinds of useless hints regarding constitutionals, core delusions, sensations and similar. Jewish tradition records a story of someone who came to a venerable Rabbi and asked him to explain the entire teachings of the law while standing on one leg. 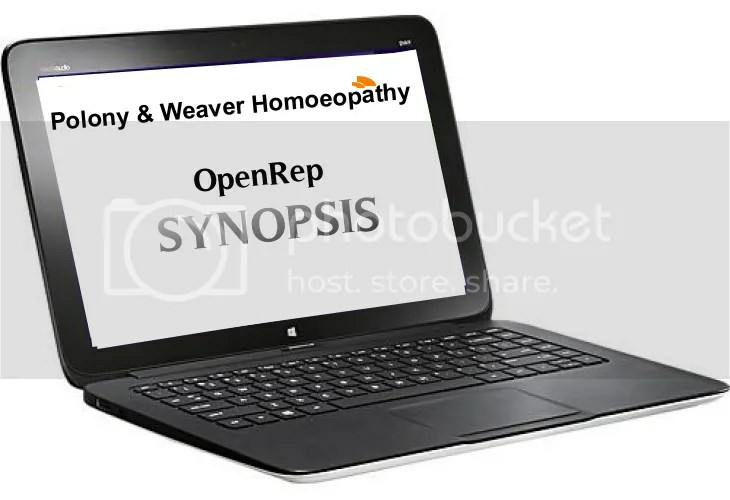 Well here’s homoeopathy on one leg. Take your case. Take only what has changed and is presenting for prescribing, against the backdrop of the patient’s life and habits. Only use symptoms you could swear to in a court of law. Use symptoms which show the individual expression of illness in your patient. Look for a remedy that can produce similar symptoms in the healthy, and thus create a similar, slightly stronger, artificial state in your patient. Find the core of that information in the proving. Prescribe. The thing is, once you drop the theories, the speculations, once you move away from trying to be clever and insightful, you start looking at what is in front of you. 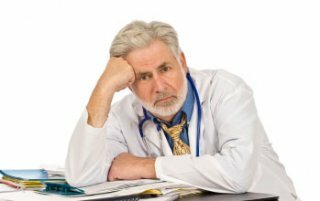 You work with the information the patient gives you about his state of illness (morbid state) – not with your speculations about his personality, or information about whether he’s always loved chicken, or whether he played with Barbie dolls as a child. You work with what you can know about remedies – information contained in the provings. You work with some information gleaned from poisoning and clinical work. Some of this information was chosen by Hahnemann for inclusion in his provings. This information should only be taken from the most reliable practitioners (in case you didn’t get it, at the IHM we focus mainly on Hahnemann and Boenninghausen’s work). You put it together and prescribe. Due to the kindness of supporters of Hahnemannian homoeopathy, We are able to lower the price of the new 8 month modular course considerably. First intake will start in October 2015. Reserve your place now. Why we changed our model to online learning. The I.H.M. has a long history of traditional college teaching. With 6 Training centres in its past, it was a difficult decision to embrace the new technology and move away from a fixed campus model. Discussions between faculty members has always been training focused, and because of this, we have had an eye on better methods to impart knowledge and balance this with the realities of costs. Times have changed over the years and homoeopathy has suffered a major strike against it due to the bad publicity, and even worse training offered under the name of Homoeopathic Medicine. The new 8 month training course, is aimed squarely at the individual who has perhaps been through the 4 year part time training course offered by one of the schools out there, and is in practice right now. Or even the medical professional who has had to self learn the practice. Polony & Weaver Revised T.P.B. 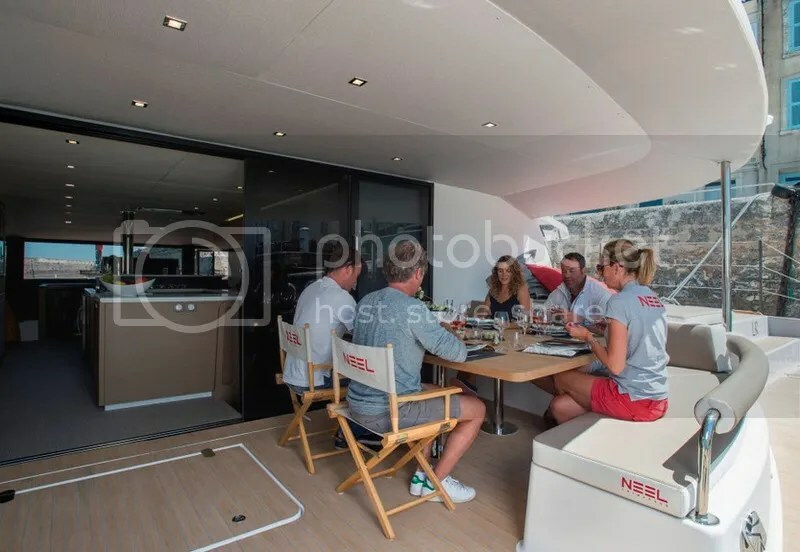 The sort of practitioner we are looking for is someone who is honest with him or herself and knows that they are not confident in prescribing, and this due to an eclectic education. Someone who is sure of the power of homoeopathy as a medical therapy, but unable to have much more than a 30% success rate in the clinic. A person who wants to be be at least as successful as prescribers from the 19th century whom had an 80% clinic success rate by following Hahnemanns directions. This is not a course for faint hearted persons. This is a course that will rectify errors and omissions made during your initial training. 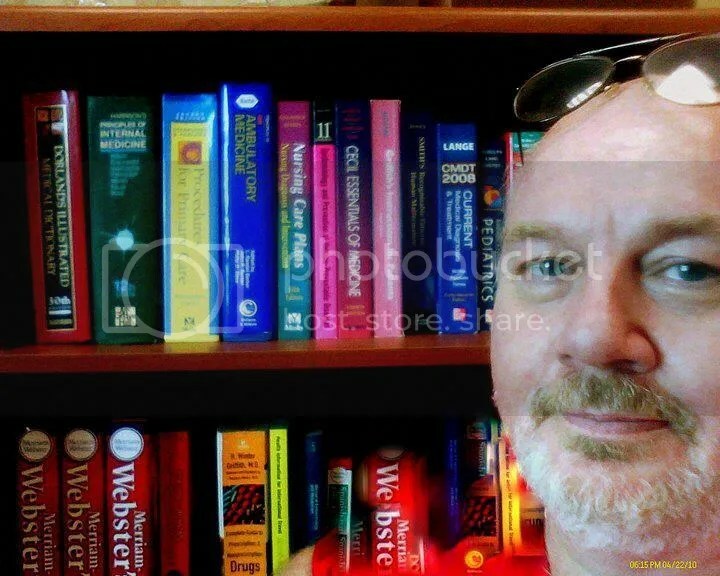 This is a course that will solidify your knowledge of what homoeopathy is and what it is not. How to approach a case of sickness. How to ascertain the disease through expressed pathological and morbid symptoms. How to find the prescribing symptoms. How to find absolute prescribing symptoms. How to find concomitant symptoms. How to isolate different diseases in one person and treat them. How to work with infecting agents (miasms). How to work with results of infection and progressive diseases. (miasmatic diseases). The I.H.M. is working towards re establishing the methodology and rational thinking of Hahnemann in treating disease in the modern day practice. 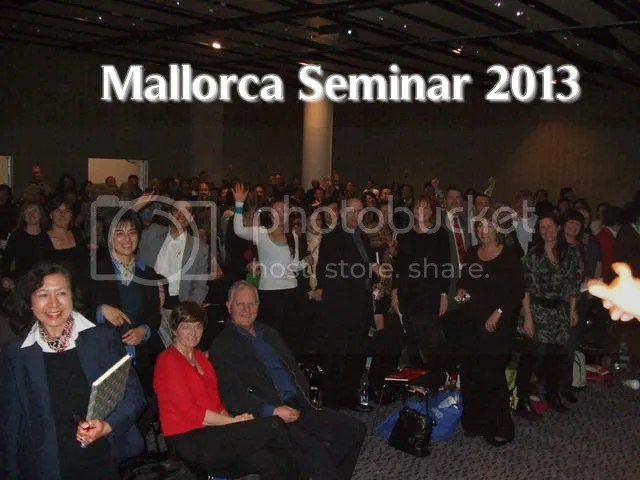 Utilising his methods, practitioners have seen their clinic success rise as they follow the very clear and precise directions as laid down in the Organon of medicine. We do not teach interpretation. We train people in Hahnemannian Medicine. The I.H.M. in moving to the online model, has balanced the course to be convenient for the student. We train worldwide and as such, have given much thought to the flexibility required to juggle jobs and circumstances. The adminstrators and staff of the I.H.M. all take an active role as tutors in the program, and are available to the students to support and direct them to the appropriate information and help by personal tuition. Although the course is an 8 months modular arrangement, we do not mind if the student takes a longer time to complete each module. The pace is determined by the students ability to learn and be comfortable with the subject matter. Feel free to write us at education@instituteforhomoeopathicmedicine.com> with any questions and further information regarding the course. The training will be in English and Spanish. The OpenRep SYNOPSIS computer program has the P&W Boenninghausen Therapeutic Pocket Book in English, Spanish, Italian and Hebrew. It also has the Original 1846 edition in German. The program operating language can be switched to one of the above too. Completion of the course will not confer practitioner status. That is subject to the laws and regulations of your respective country. 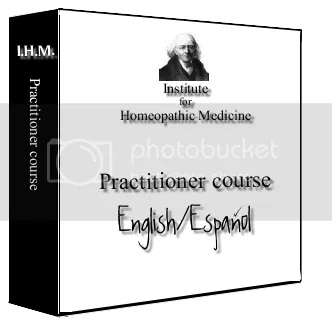 It will however have provided you with the information and tools to be a better practitioner and free of the false information taught in the name of homoeopathy. All enquiries via E.Mail please. 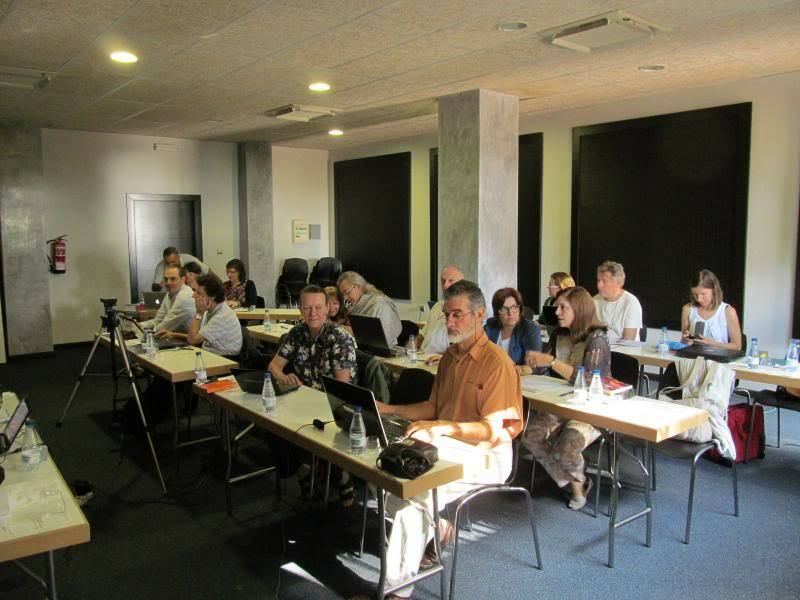 The course will be conducted in English with a Spanish Translation if required. The Institute is a professional Research and education body, established in 1986 to promote the medical practice of Homoeopathic Medicine as established by Samuel Hahnemann. To this end, the I.H.M.is conducting an 8 month course in utilizing the method via intensive study and application of the original method that is so successful in treating illness. The 8 months will be spent in home study, interspersed with regular conference teaching and discussion calls. Podcasts on specific subjects will be presented to students as required. I.H.M. tutors will be available via email and SKYPE to all students. Our aim is to instill in the student, a confidence in understanding both the case and the method of analysis and surety in prescribing. The I.H.M. 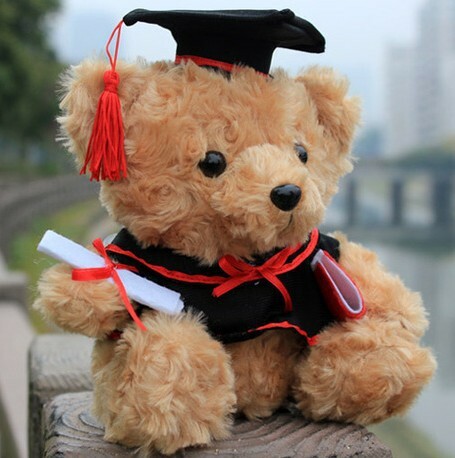 Graduate Diploma will be awarded for successful completion of the course. The course fees: In Sterling. Deposit of £500. the balance of the fees will be divided over 7 months interest free. Feel free to talk to us about your financial abilities and we will see what we can do to accommodate. El curso se llevará a cabo en Inglés y en Español. 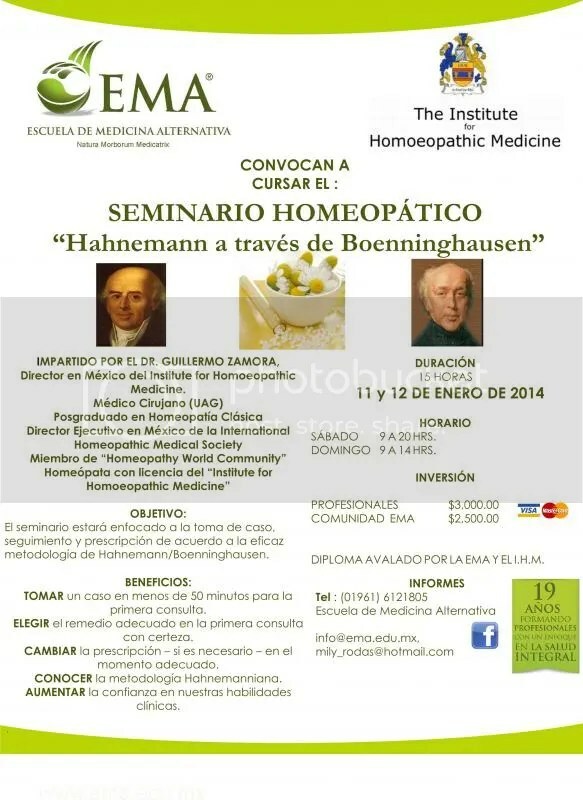 El Instituto es una organización de Investigación y educación profesional, establecida en 1986 para promover el ejercicio de la Medicina Homeopática de acuerdo a lo establecido por Samuel Hahnemann. Con este fin, el IHM está dirigiendo un curso de 8 meses a través del estudio intensivo y la aplicación del método original que es tan exitoso para el tratamiento de las enfermedades. Los 8 meses serán invertidos en horas de estudio en casa, intercaladas con horas de enseñanza mediante llamadas conferencia y discusiones regulares. Podcasts sobre temas específicos se presentarán a los estudiantes según sea necesario. Los tutores del I.H.M. estarán disponibles a todos los estudiantes a través de correo electrónico y SKYPE. Base lógica de la medicina homoeopática. Explicación a profundidad del uso del repertorio Therapeutic Pocket Book. El T.P.B. fue ideado por Boenninghausen de acuerdo a un enfoque sintético muy próximo al razonamiento de Hahnemann sobre análisis de los casos con el fin de encontrar un similimum cercano mediante la extracción de los síntomas experimentales correctos que coinciden con el estado de la enfermedad. Muchos ejemplos de casos y análisis de los profesores del I.H.M. Nuestro objetivo es inculcar en el estudiante confianza en la comprensión tanto del caso como del método de análisis que garantice la prescripción. Un Diploma de Postgrado del I.H.M. será otorgado al completar con éxito el curso. Precio del curso: En libras Esterlinas (£). 1/ Costo total del curso de capacitación: Incluye el programa computacional SYNOPSIS y el Repertorio P&W en libro impreso es de £ 2500. 2/ Costo total del curso sin incluir el programa computacional SYNOPSIS pero con el libro incluido es de £ 2250. Depósito de £ 500. El saldo de las cuotas se dividirá en 7 meses sin intereses. Senior faculty members of the I.H.M. offer clinic consultations in their respective countries and online. Please click on the photos below to go to the clinic websites. 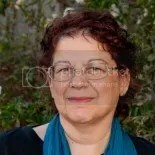 Vera Resnick has a practice in the centre of Jerusalem and a large clientage of online patients. Speaks English and Hebrew. Dr Zamora has a busy practice in Mexico and a large online clientage mainly from America. Speaks Spanish and English. Dr Gary Weaver. U.K. & Spain.